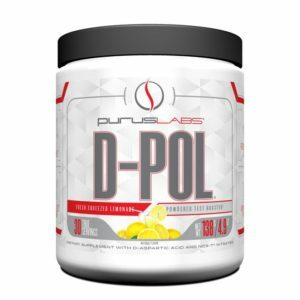 The supplement industry is suffocated by under-dosed, ultimately ineffective products that lack scientific reason and human clinical validation. 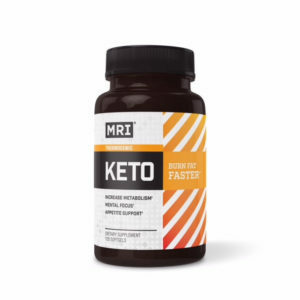 Companies do zero research yet pump tons of marketing dollars into convincing consumers their products are the best available. 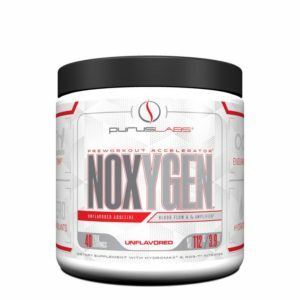 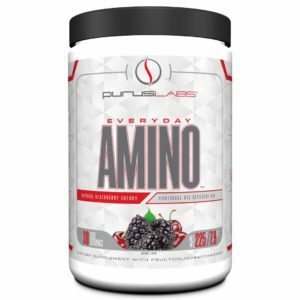 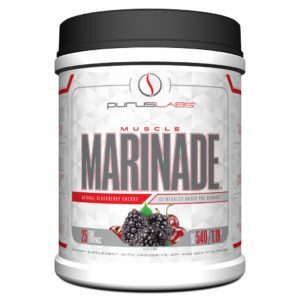 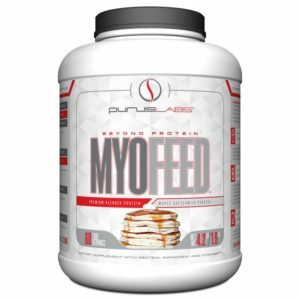 Consider Purus Labs the anomaly. 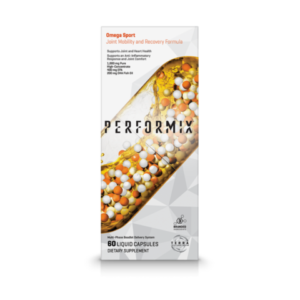 Our formulas are systematically forged from science and research by real scientists and athletes. 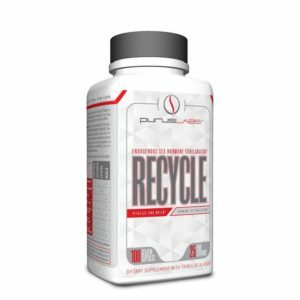 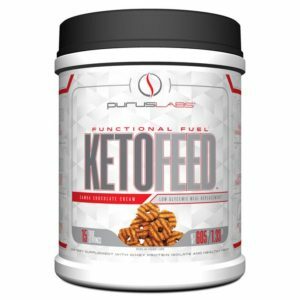 Purus Labs products are supported by published, human scientific data and have been the center of more than one University study. 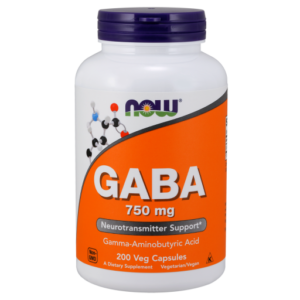 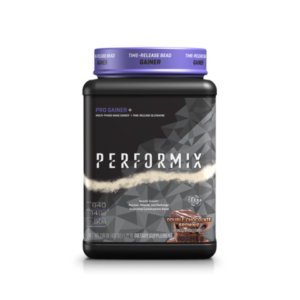 All forms of increasing exercise performance and a healthy lifestyle are addressed within our product arsenal. 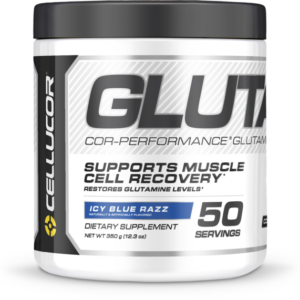 Marketing does not propel or sustain our products; Efficacy and Results do.